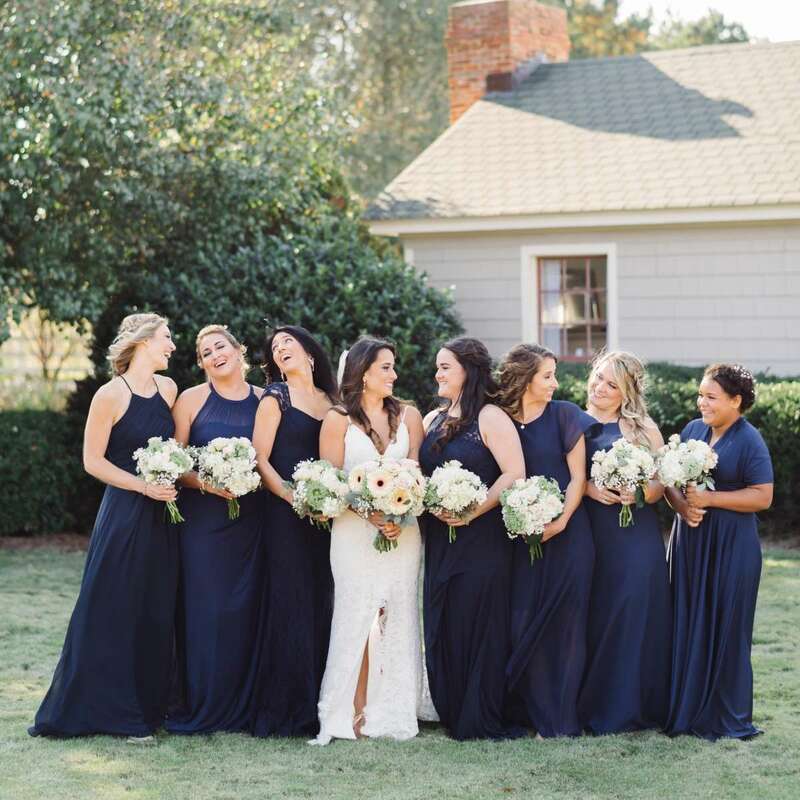 The Historic Wakefield Barn is a wedding venue in Wake Forest, North Carolina. This century old, three-story dairy barn stands tall on 11.5 acres with towering silos and a grandeur of its own. 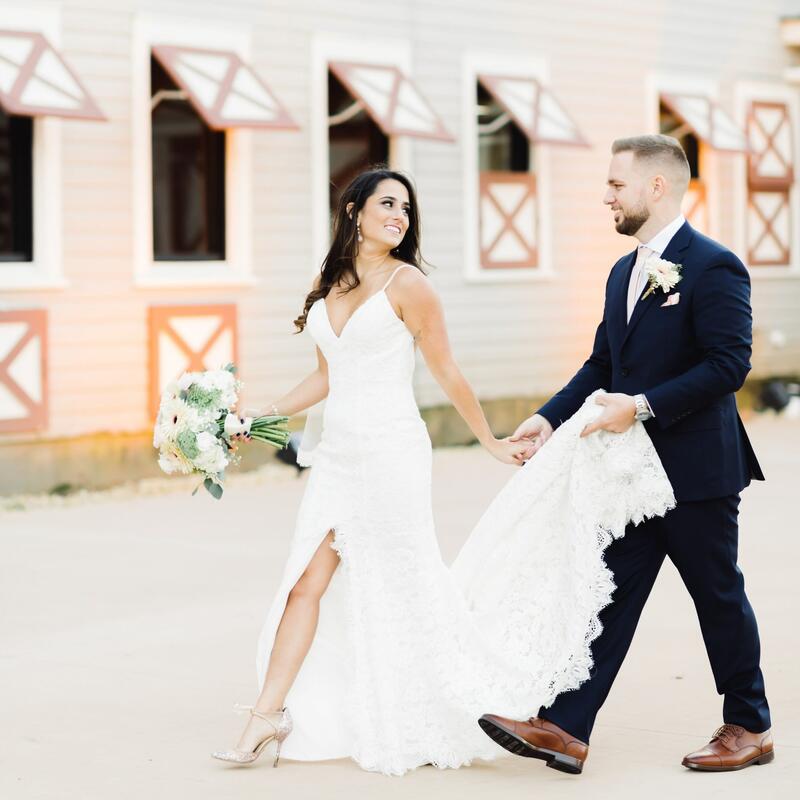 We offer a historic splendor with dramatic arched ceilings, whitewashed ship-lap and a cocktail hour space that highlights the restored stable spaces. 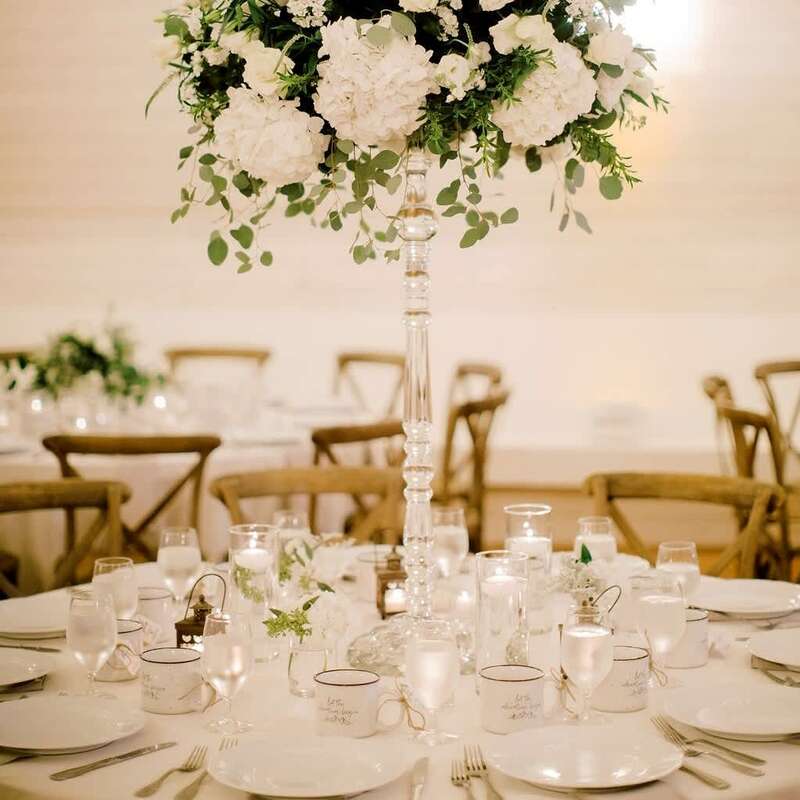 This venue is ideal for couples looking for a unique venue with a rustic and elegant feel.